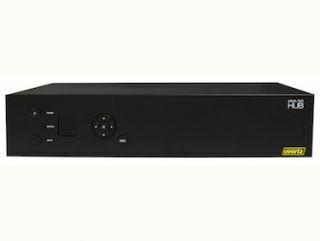 EvertzAV has incorporated support for Dante audio networking as an option for the company’s MMA10G-HUB In-Room AV Switch. The MMA10G-HUB is an in-room audio and video switcher that leverages Evertz MMA-10G network-based AV distribution capability. The HUB is designed to make connecting a single room to a facility easy, and opens up a world of possibilities for collaboration, resource sharing, and connectivity.